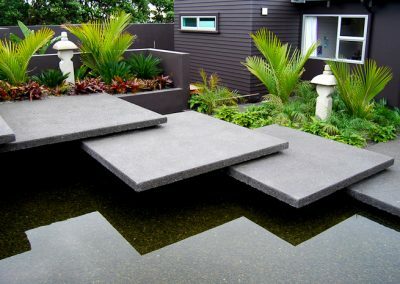 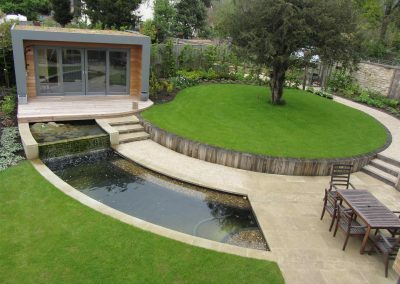 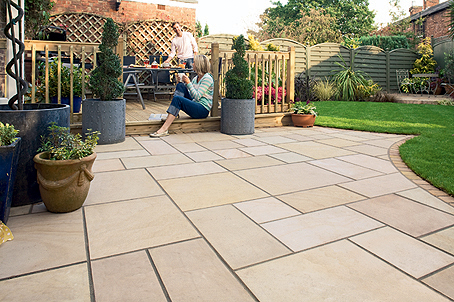 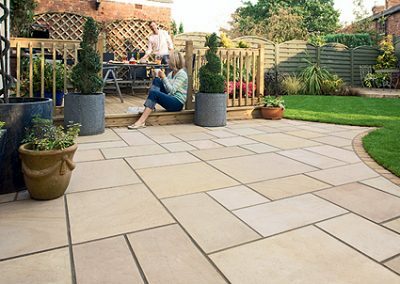 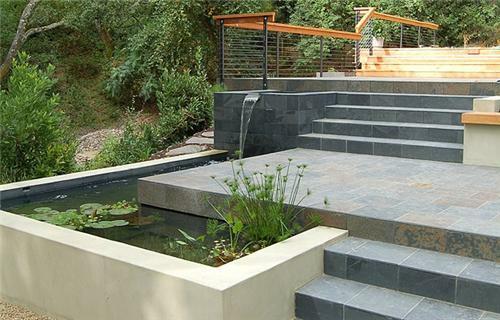 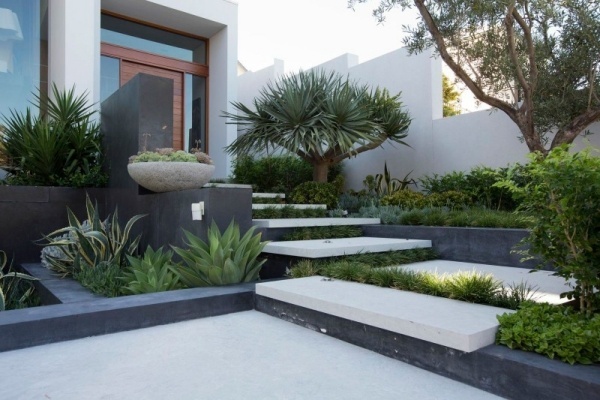 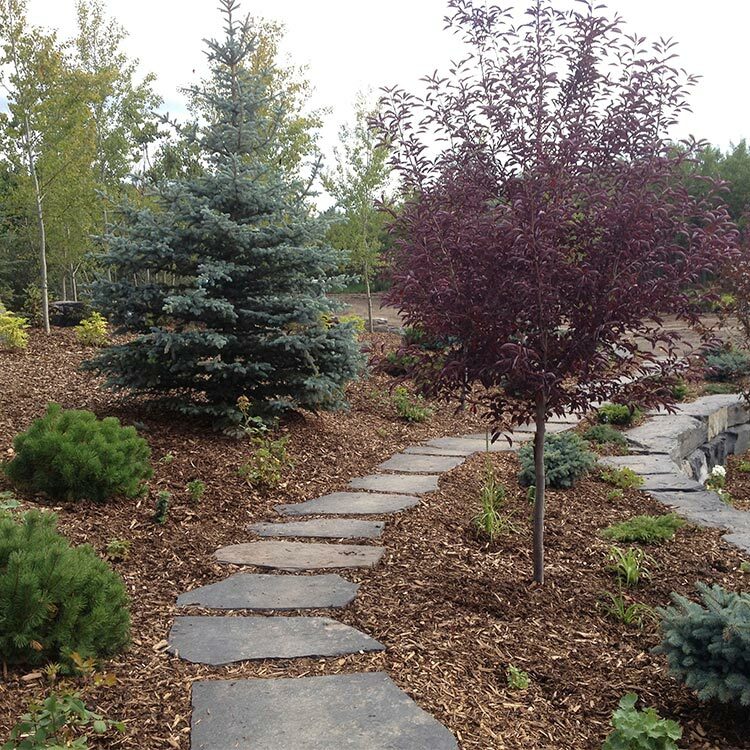 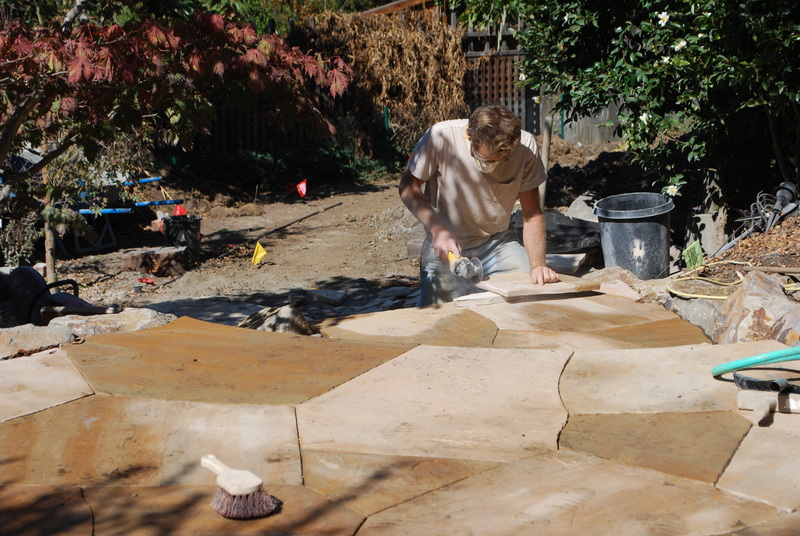 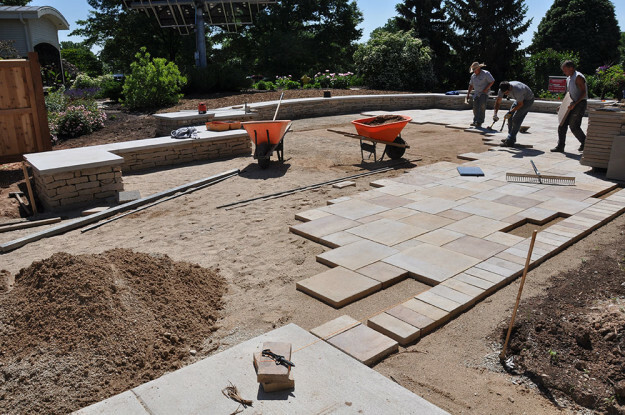 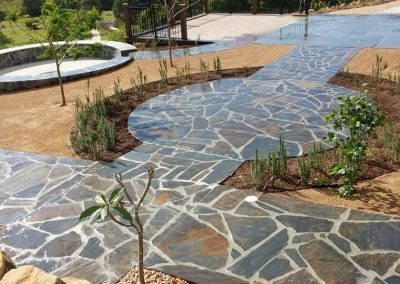 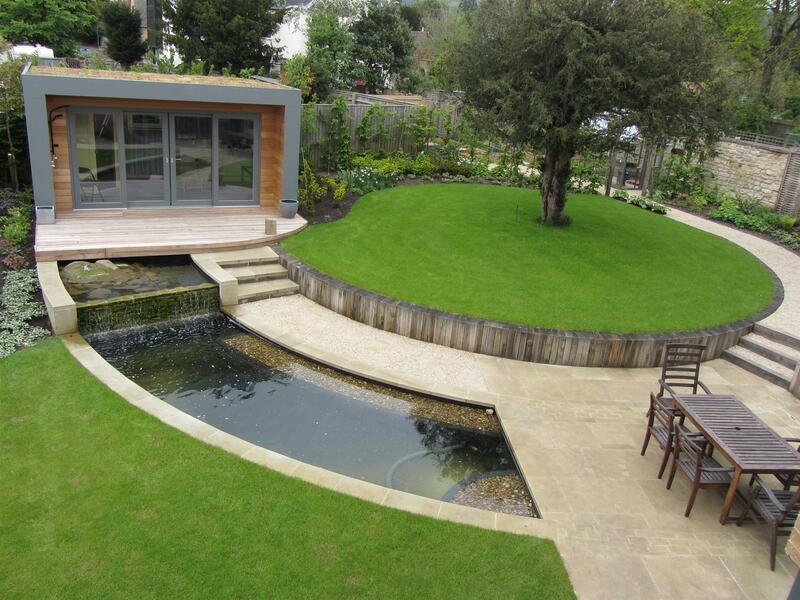 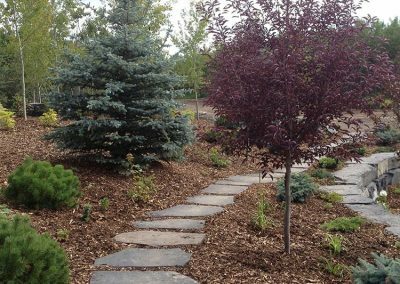 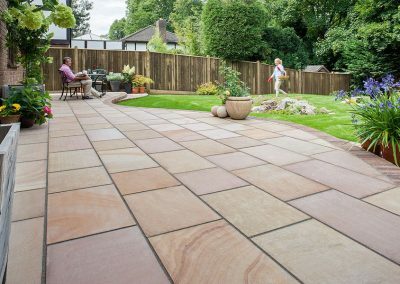 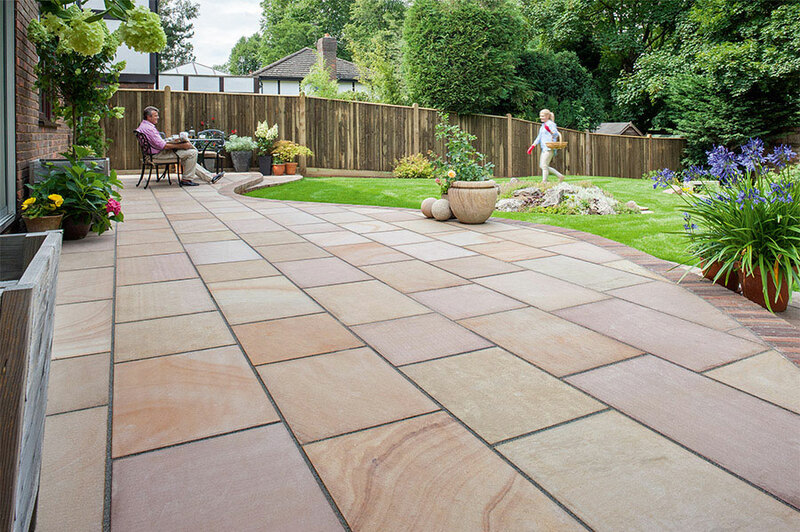 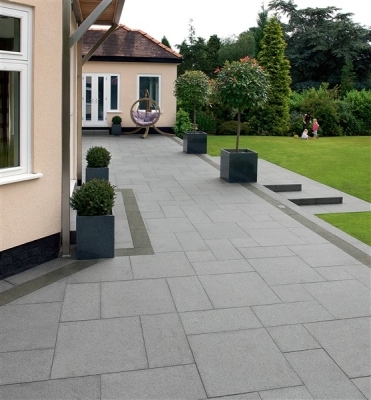 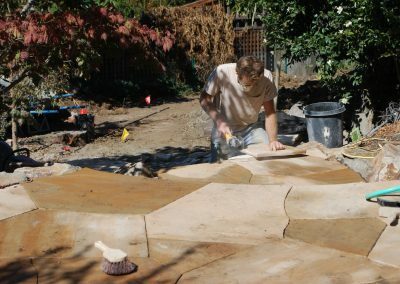 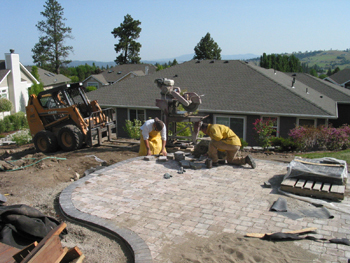 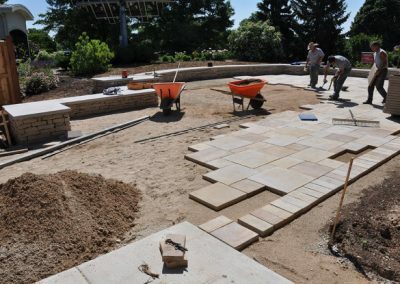 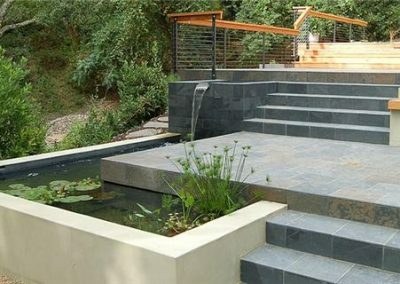 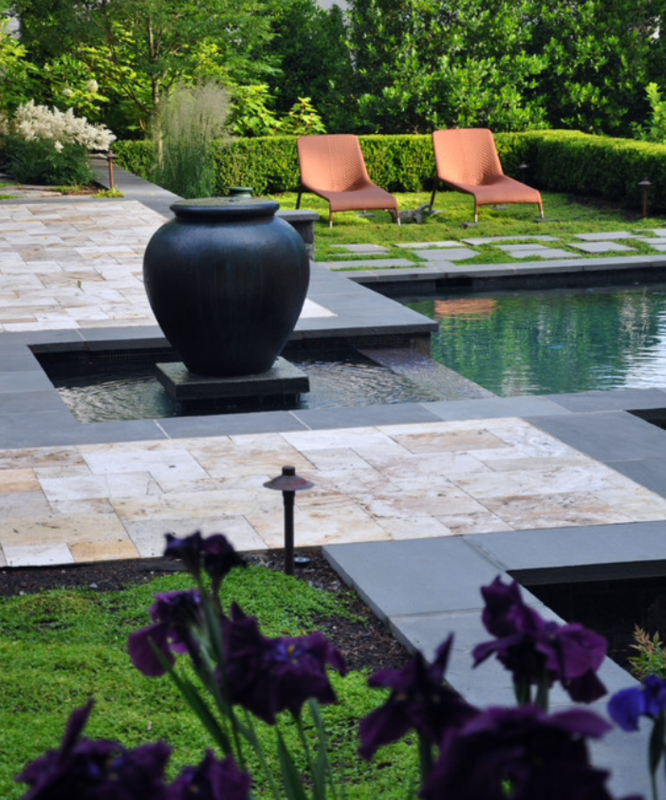 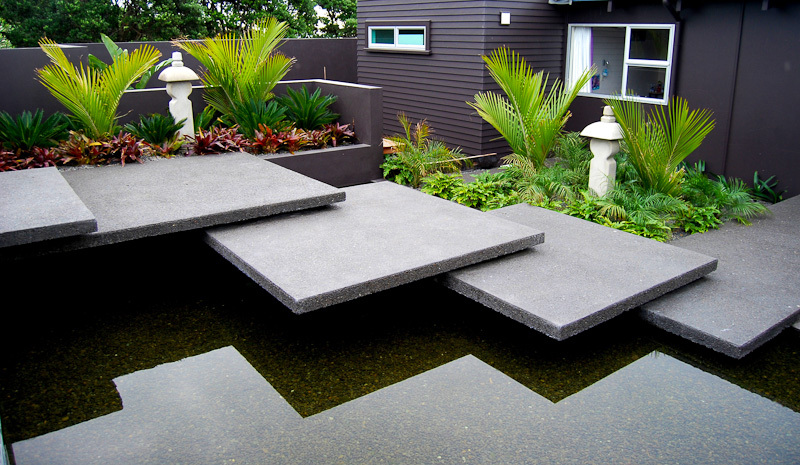 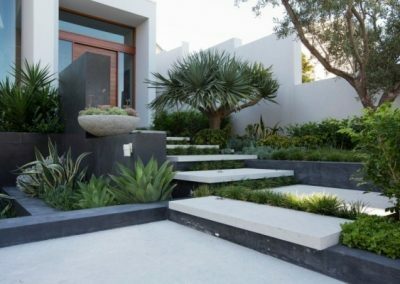 At Samuel Nagle Landscaping we pride ourselves on our paving and stonemasonry services, providing the supply, installation and maintenance of paving projects. 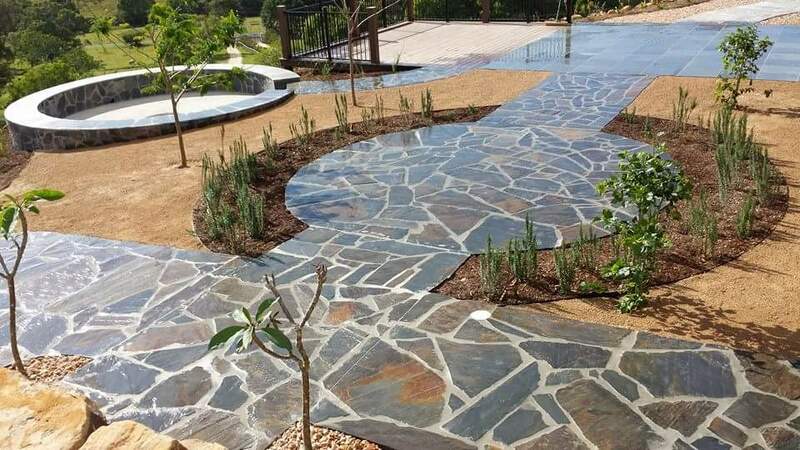 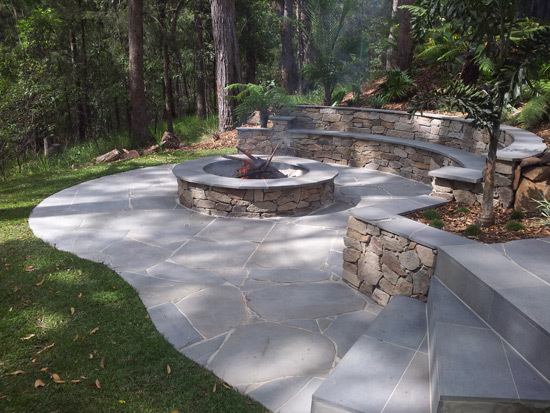 We have invested time and effort sourcing the best quality natural stone and brick available in Australia and have developed strong relationships with our suppliers to guarantee the best price for our clients. We have personally inspected several quarries and only install the very best quality products from socially and environmentally responsible sources. 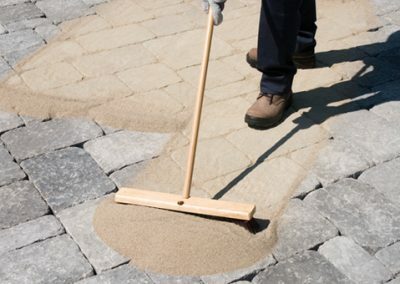 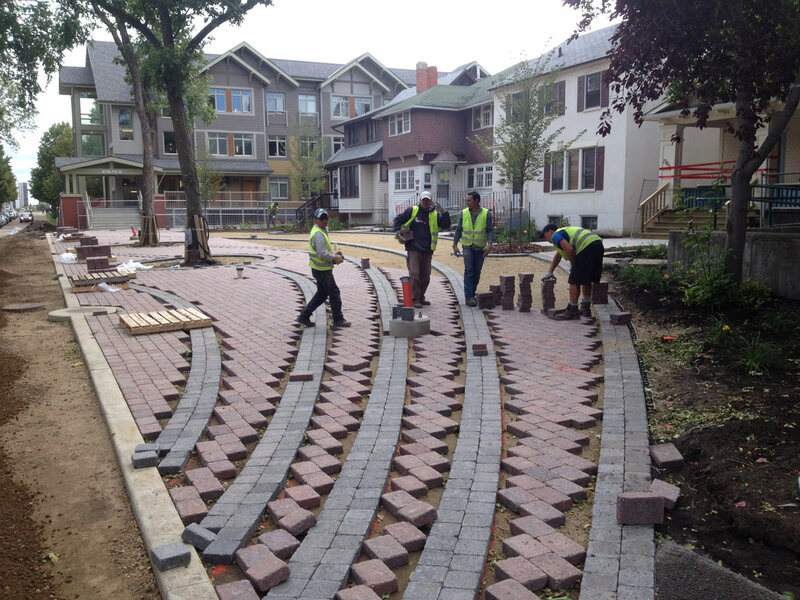 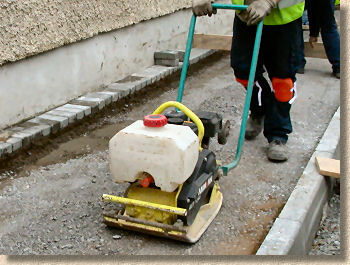 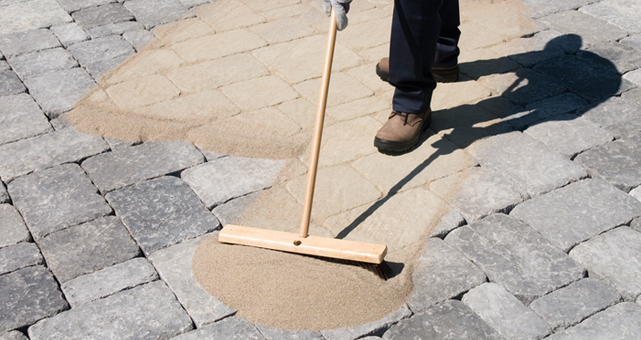 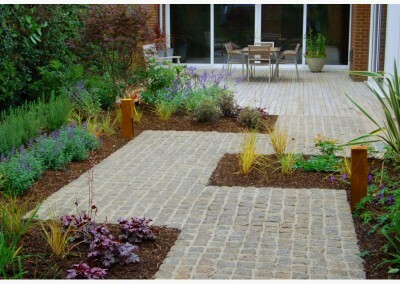 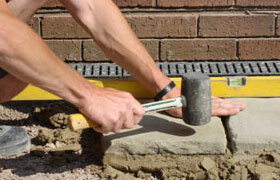 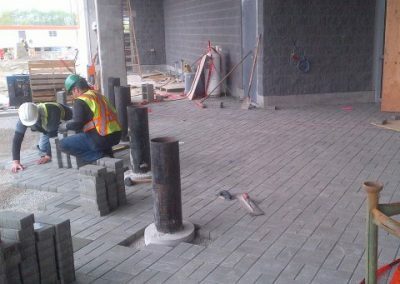 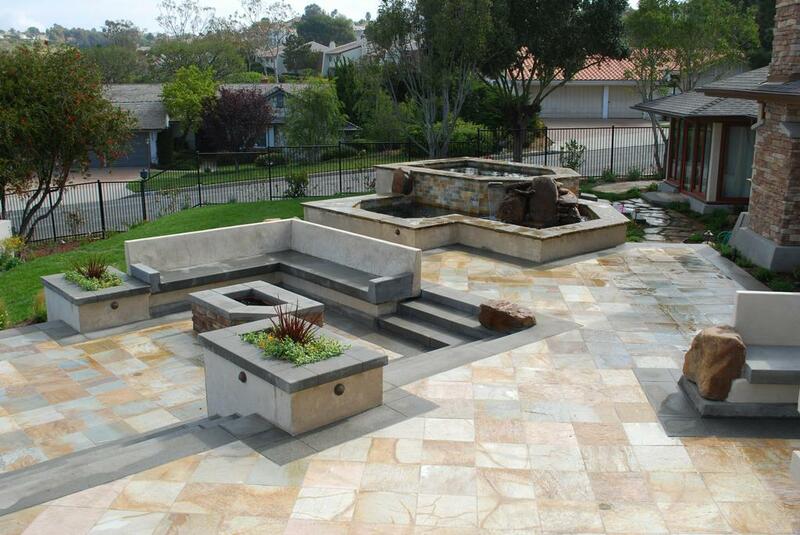 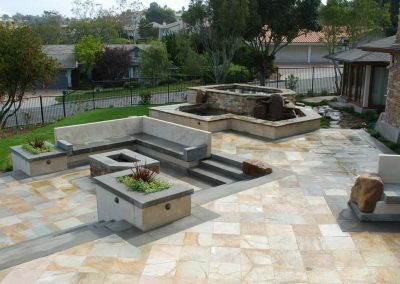 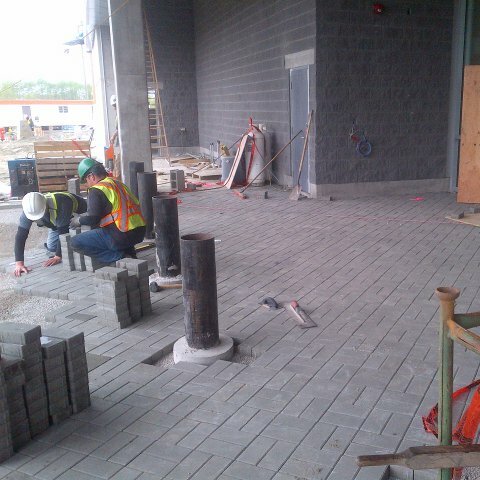 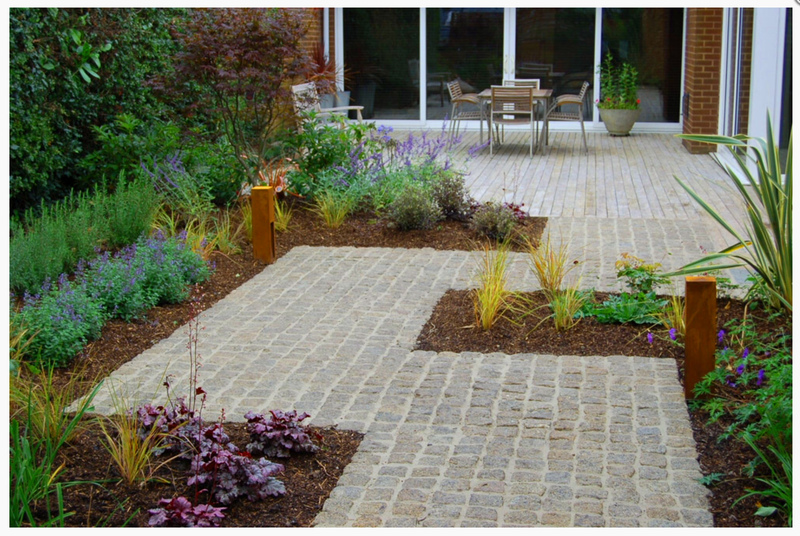 ASK US A QUESTION ABOUT SUPPLYING AND INSTALLING YOUR PAVERS?